I love a good massage. I’m all about keeping up with regular manis and pedis. 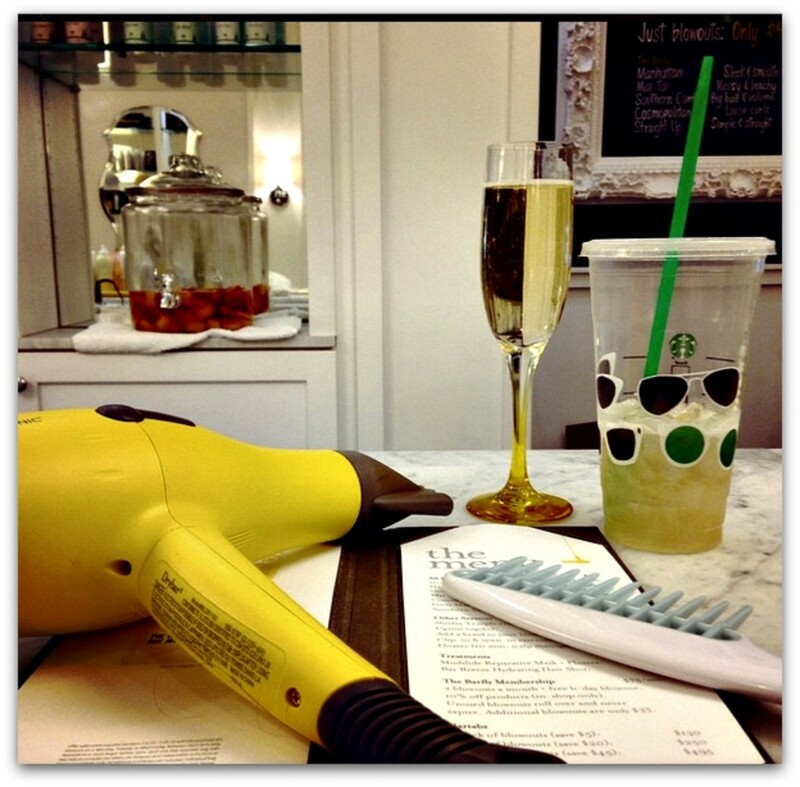 And Soul Cycle is an indulgence I absolutely hate to love and love to hate… But if I had to pick one feel-good, look-good “me-time” luxury in life... one ultimate pampering guilty pleasure... and one must-have primping privilege... it would most definitely be weekly blowouts. Getting my hair washed and then meticulously styled by an expert is maybe one of my most favorite activities/hobbies/things to do... Ever. I don’t get blow-outs all that often—because, well, they&apos;re expensive, but I try to strategically plan Dry Bar appointments so that I can milk every last curl and wave and bouncy lock until that inevitable shower is absolutely essential. My favorite Dry Bar signature style is the Mai Tai. It’s a messy-chic, beachy-cool, lusciously wavy look, and I would rock it every darn day if I could. 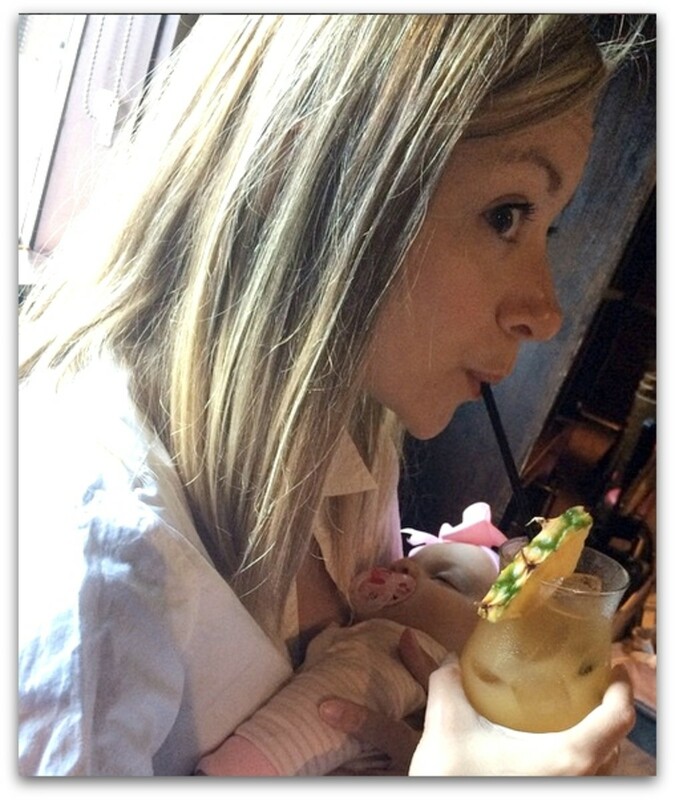 Plus, I love me a Mai Tai cocktail--so I just can’t resist the salty sea-air hairstyle. And while teasing, taming, and inevitably tangling my own locks in not nearly as fun as sipping bubbly while someone else does the work for me, I’m going to give the Mai Tai a try at home with the help of the KISS InstaWave. First, let me say this: I’m totally inept when it comes to styling my own hair—so I knew this curler would either be a game-changer or a total disaster. 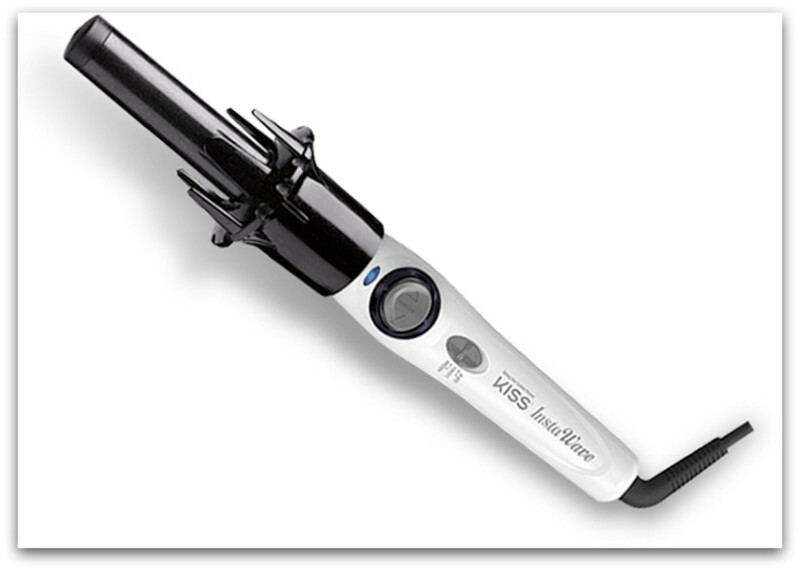 The InstaWave is a fully automatic curler that promises beautiful, long-lasting curls. 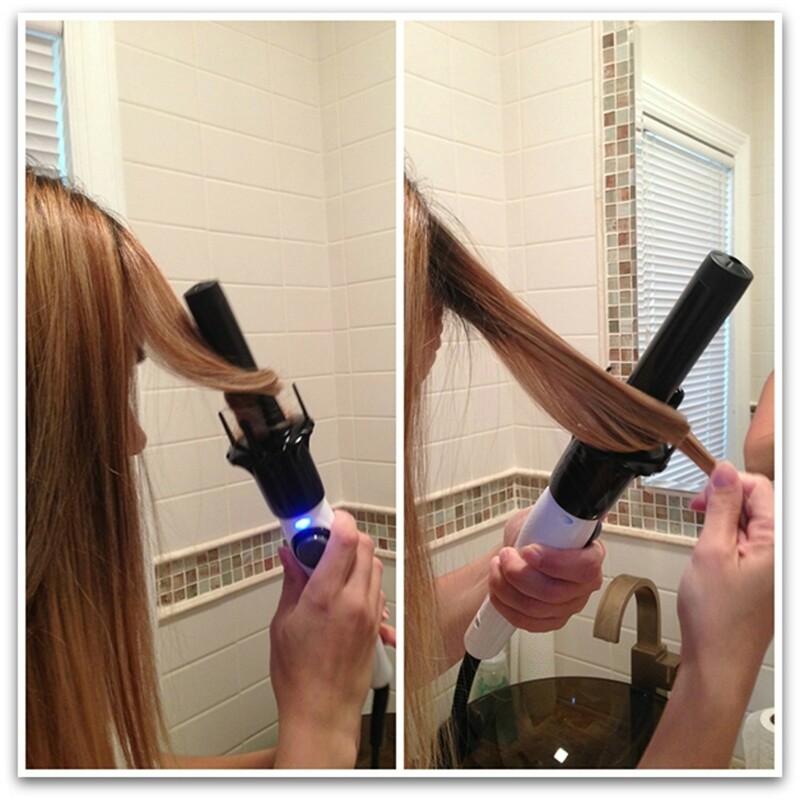 You simply place a section of hair on the InstaWave, and with the press of a button, the Curl Dial instantly and automatically catches and curls hair, transforming straight strands into tangle-free curls. It took me a little time to get the hang of it, but it was pretty cool. 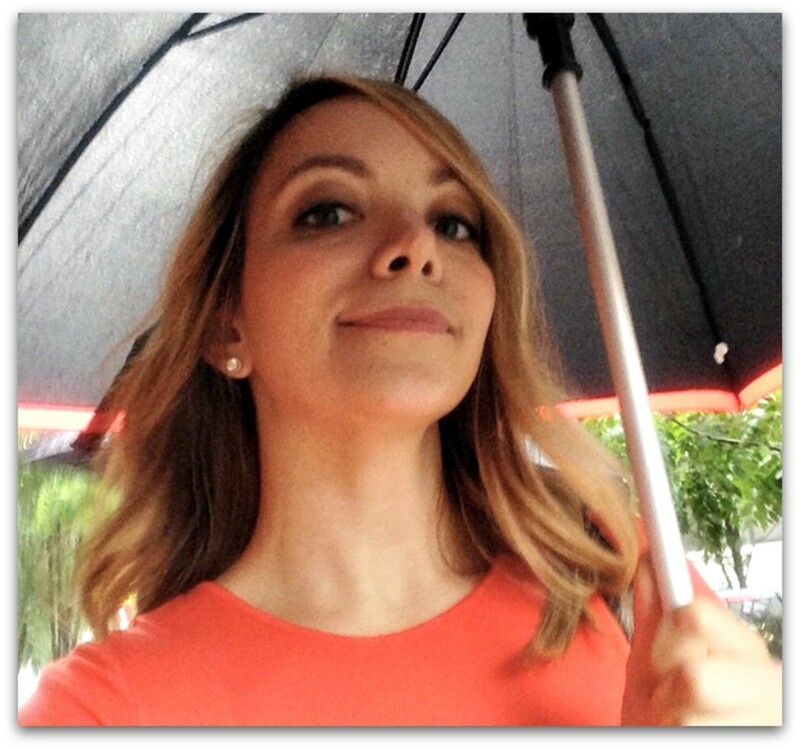 I certainly don&apos;t have gorgeous Dry Bar hair (again it was my first time! ), but it looks like I spent the day at beach... which is totally what I was going for! Or whilst rocking pin-straight strands and holding a baby... Either way. The key to a delicious Mai Tai (and most spiked drinks, if you ask me) is vigorously mixing with ice in a cocktail shaker. This extra step gives it an irresistibly frothy top.